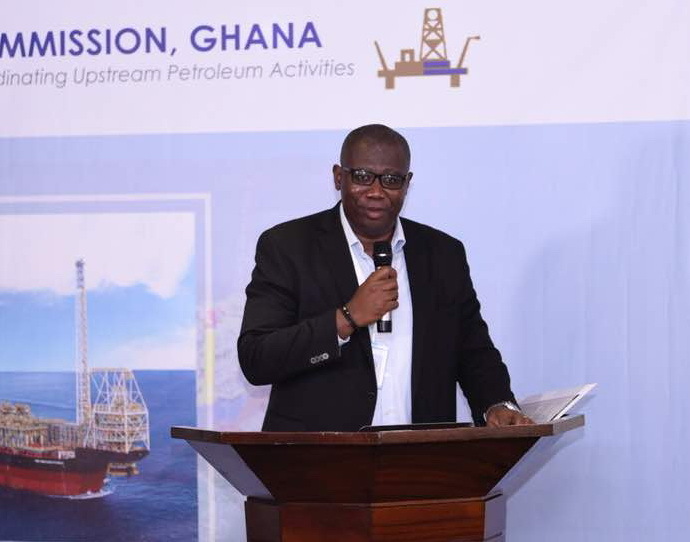 Captains of the indigenous Ghanaian oil and gas companies have welcomed steps being taken by the Petroleum Commission (PC) to create a level playing field for all players within the country’s upstream oil and gas space. This follows the announcement by the PC to establish an electronic portal (e-Portal) system to bridge the information asymmetry towards Ghanaian and other competitors in the industry. Speaking at the maiden forum organised by the Ghana Oil and Gas Service Providers Association (GOGSPA), the Chief Executive of the PC, Mr Egbert Faibille Jnr., said the objective of developing the e-Portal was to have an open and more accessible platform for all companies especially local companies to participate in the tendering process. “The portal will provide registered companies easy access to procurement plans and real-time notifications on tenders as well as other measures such as unbundling strategies and shortening contract duration to broaden participation. The process, he said, would also include the reservation of some goods and services for indigenous companies, including the specification of bid evaluation criteria which gives greater weight for local content and specification of minimum in-country spend/local content levels. The CEO explained that the full implementation of the requirements of L.I. 2204 particularly Regulations 3 and 13 was to ensure that “local content is a component of the petroleum activities engaged in by that contractor, subcontractor, and licensee, the corporation or other allied entities”. Failure, he explained, would attract the application of sanctions including penalties for breaches of the provisions of the regulations. Mr Faible said the PC was not oblivious to the fact that despite these measures, indigenous Ghanaian companies still faced a number of challenges such as limited capacities to deliver services required and information in the tendering process. That, he said, posed a challenge to smaller and poorly structured indigenous companies with insufficient financing opportunities competing against experienced international companies playing within the same space. He said the PC was conscious of the challenges and the need to achieve the objectives set out in the L.I. 2204, and the government’s agenda for accelerated oil and gas capacity development and maximisation of in-country activity. “It is imperative, that we pay critical attention to the real drivers for local content and local participation. 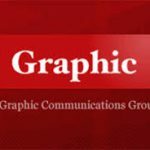 Accordingly, the commission has painstakingly reviewed the existing processes to make them responsive and fit-for-purpose,” he said. He said some of the steps taken in this direction include building the capacity of small and medium enterprises and that specific measures and institutions have been put in place to ensure that indigenous Ghanaian businesses are competitive through capacity building programmes. The PC, he said, in conjunction with other stakeholders, periodically organised capacity building workshops and seminars for SMEs with a view to enhance their competitiveness as the PC again had submitted a proposal to the local content committee to re-operationalise the Enterprise Development Centre (EDC) whose functions include SMEs’ skills development. He charged GOGSPA to reposition itself to take advantages of available opportunities saying “most of the challenges facing indigenous companies could easily be addressed if GOGSPA positioned itself like the Oil and Gas UK or the Norwegian Energy Partners (NORWEP). He reminded the industry members that it would be important for them to lend their support to GOGSPA with the needed resources and commitment to make it more meaningful and “I will also entreat GOGSPA executives to change their approach to make GOGSPA relevant to its members and appealing to prospective members. For his part, the Executive Secretary of GOGSPA, Mr Nuetey Adzeman, admitted that the country’s drive towards localisation of the oil industry depended on constant interactions among indigenous companies, other industry giants and the regulator. He said more than 700 companies were registered with the PC, but only few companies were actually playing within the space due to lack of collaboration. For the industry to survive, he said, there was the need to ensure that indigenouss companies were working closely and doing business among themselves. “It is important to note that the regulator is stamping its authority; therefore, we must first have the power to control our space instead of being individualistic, or we risk losing the full benefit for the country,” he said. He said there is no doubt that the oil and gas industry was a global playing field and to give meaning to the country’s local content and local participation drive, indigenous companies needed first to build strong synergies and mutual trust. The forum was attended by financial institutions, insurance companies, the Ghana Revenue Authority, ambassadors and experts from Nigeria.